Next up on our Song-By-Song preview is the official entry from Serbia, “Nova Deca” by Sanja Ilic & Balkanika, written by Sanja Ilić, Tanja Ilić, Danica Krstajić, and Darko Dimitrov. The song is performed in Serbian. According to bandleader Ilic, the mission of the band is to preserve, revitalize and modernize Serbian medieval and byzantine music traditions, pretty cool thing if you ask me. 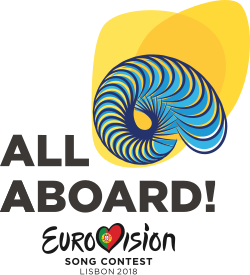 The song will be performed 3rd in the competition order on the second semi-final on May 10.